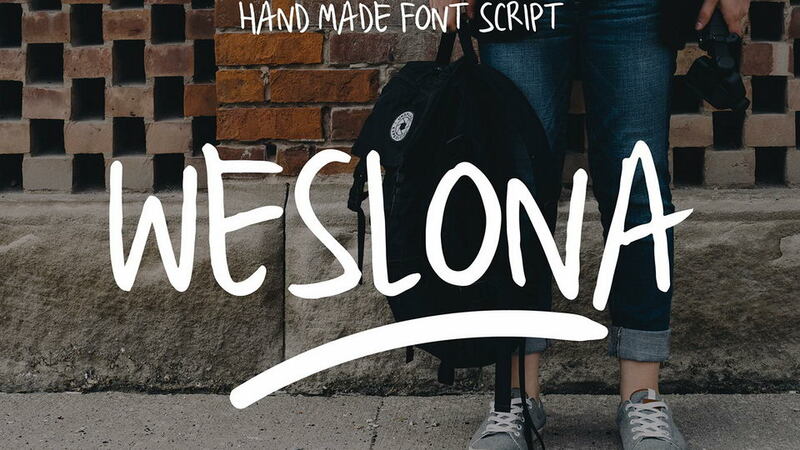 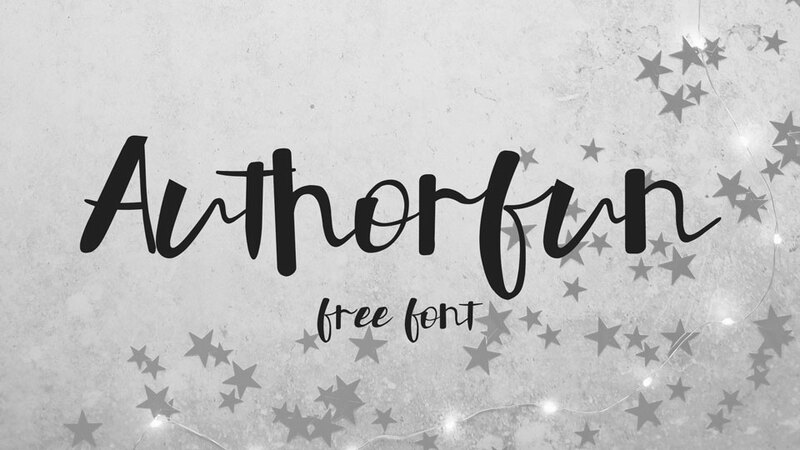 Weslona is a free casual handwritten font. 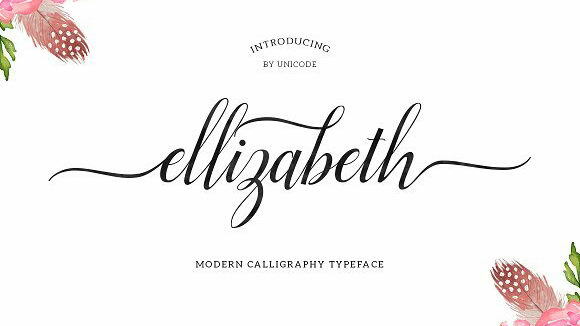 It’s contains uppercase and lowercase letters, numbers and symbols. 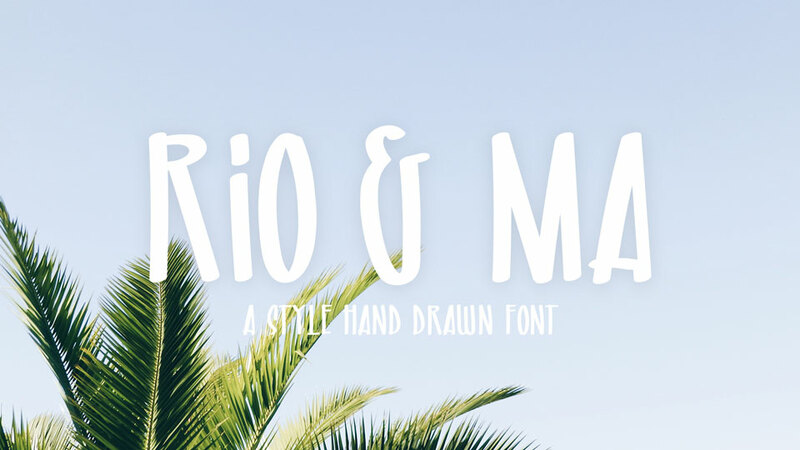 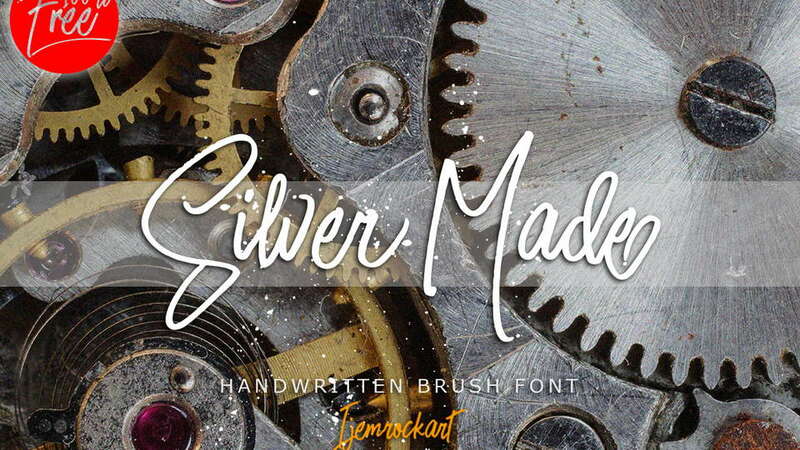 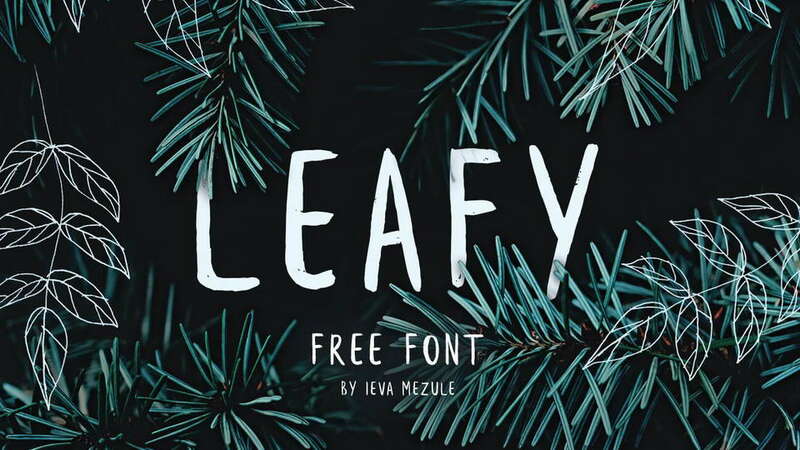 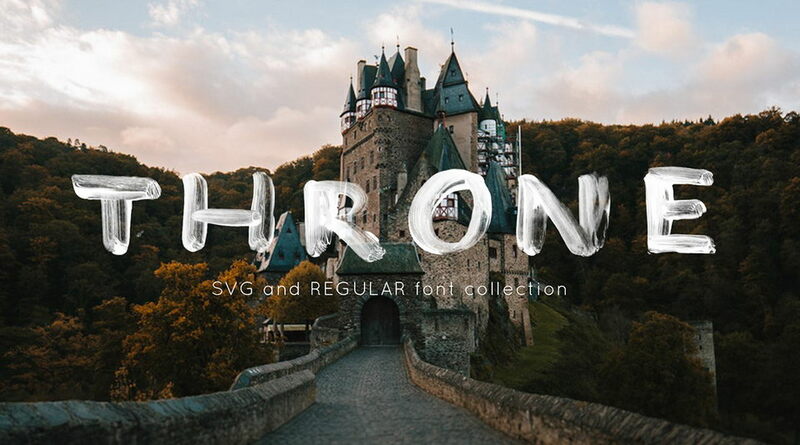 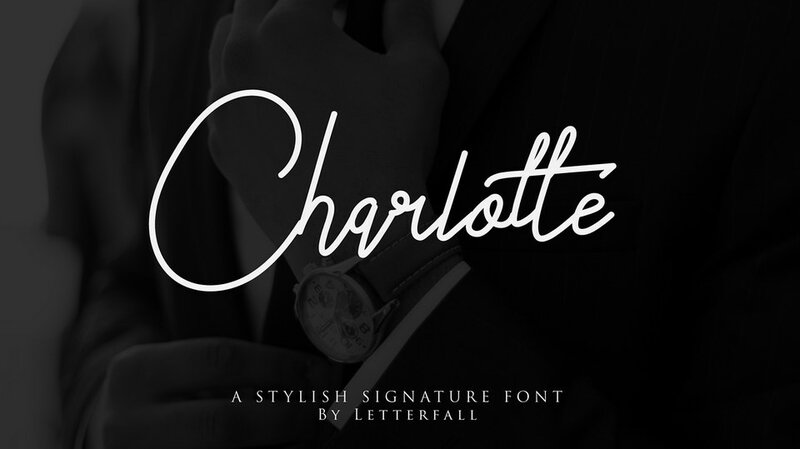 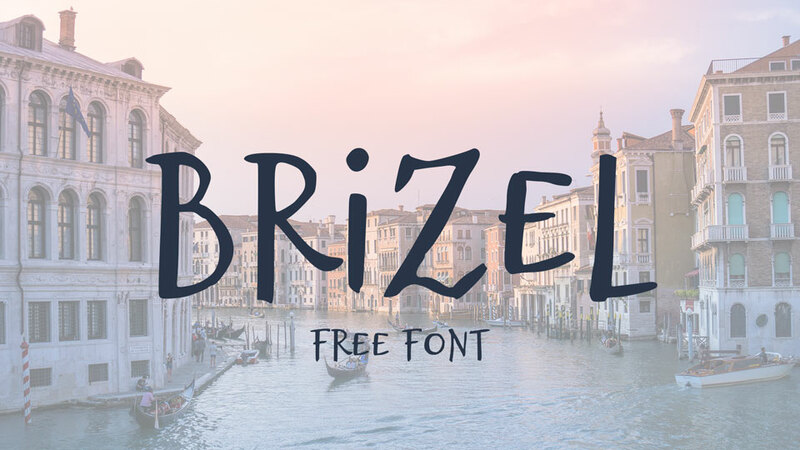 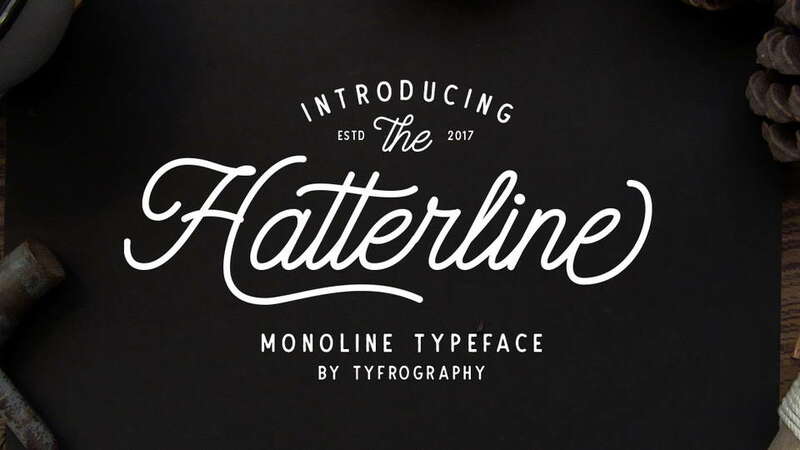 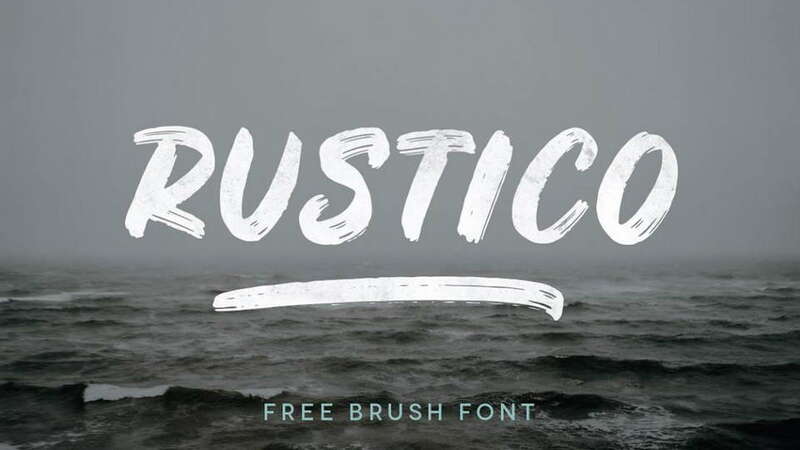 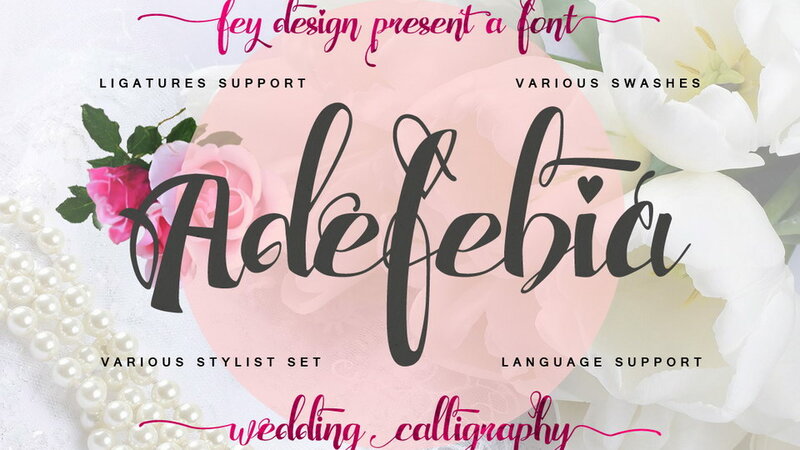 This font suitable for handcrafted designs, social media and other creative projects. 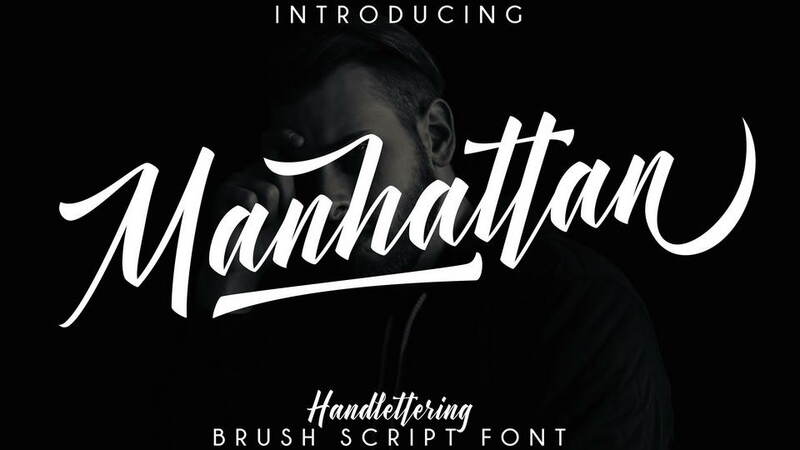 Weslona font is free for personal and commercial use. 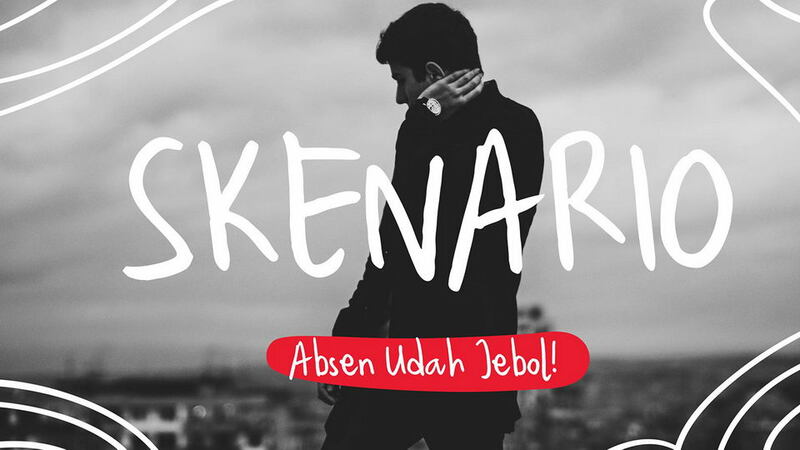 Thanks to Agni Ardi Rein Prasetyo for sharing Weslona font. 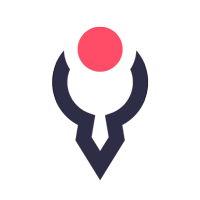 Don’t forget to appreciate and follow.